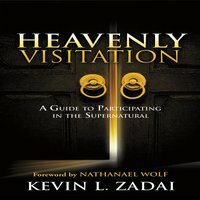 The supernatural visitation described in this audio book happened in 1992. However, I felt that I could not speak of it openly until the “time was right,” and that time is now! In the years that followed, I had angelic encounters that are also recounted in these pages. 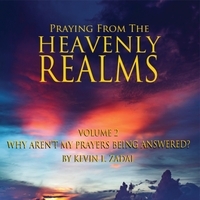 The study-guide is intended to enhance the readers understanding of the truths brought forth during my HEAVENLY VISITATION. 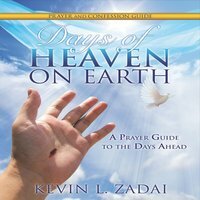 The time I spent in the presence of Jesus profoundly changed me! During this time, Jesus promised that the story of His visitation and the teaching He gave during my 45-minutes with Him has the capacity to radically change YOU too.